The first Would You Rather (WYR) Social Network for iOS! Answer insanely hilarious questions with two possible answers that will blow your mind. Submit your own questions and see what the community answers. 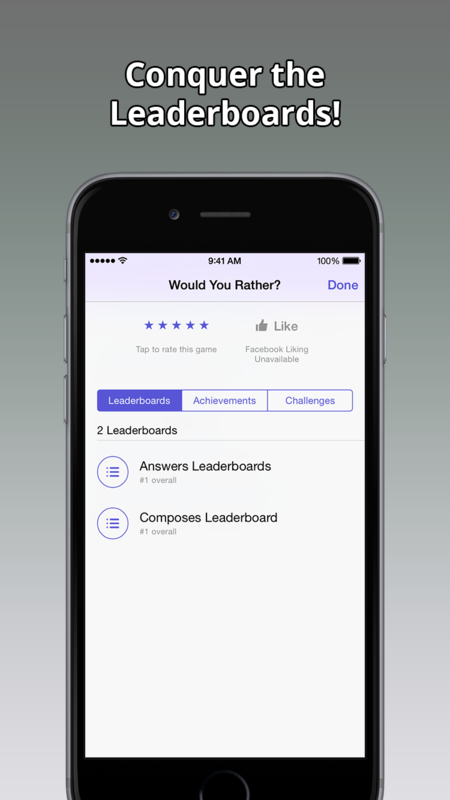 Answer and compose the most question to become First Place in the Leaderboards! 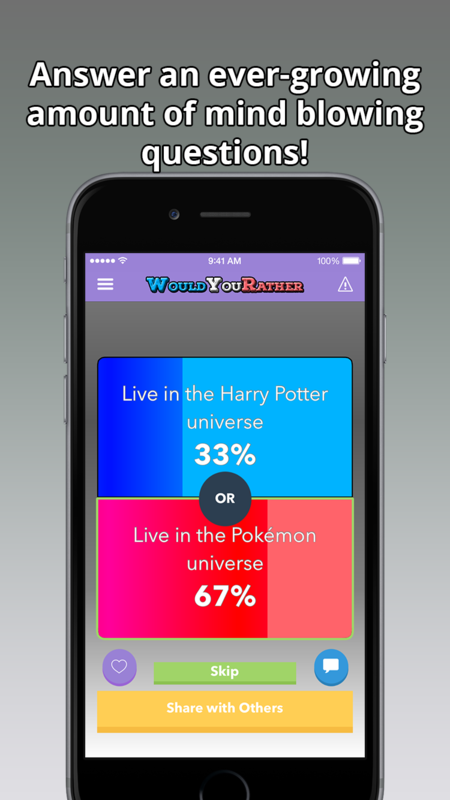 The WYR app has a huge amount of questions, and more questions are added every day. 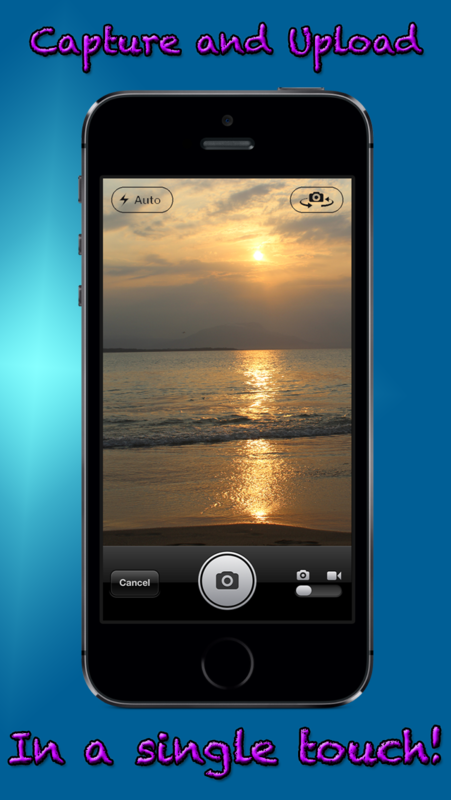 Have a good laugh with this application and join the WYR community!